A hotel represents the height of hospitality. It’s a guest’s home away from home, a vacation hub, a meeting place, and a relaxing retreat. As such, you aim to provide your guests with all of the amenities and little extras that make their stay unforgettable. This is because you want your hotel to be known for its customer experience, both to secure their future business and to give positive references to family or friends. Hotels come equipped with televisions and beds. Some include a mini fridge, microwave, iron, and complimentary beverages. But regardless, hotel management knows that they will be called on for service. A guest might need an extra pillow or towel. Perhaps a light bulb goes out or the TV doesn’t work. Or, maybe someone forgot a toothbrush! No matter the case, your staff is ready to jump to action and supply the guests with exactly what they need after that inevitable call to the front desk. Consider cutting the classic phone line and going digital with eTouchMenu. 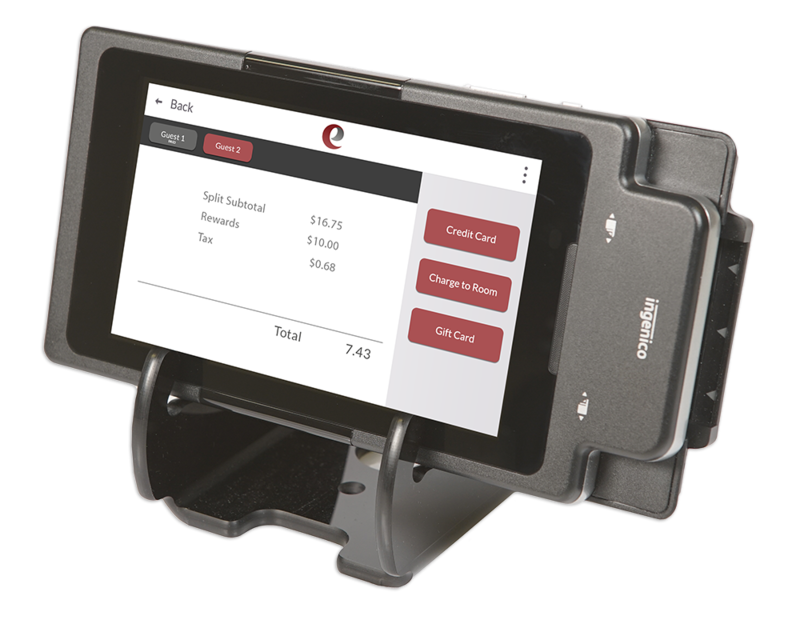 An eTouchMenu device such as the tablet device could be stationed in every room and used to order extra amenities, forgotten toiletries, or even food and beverages at the touch of a button. For products that cost, guests could also pay on the device by simply adding it to their room bill. 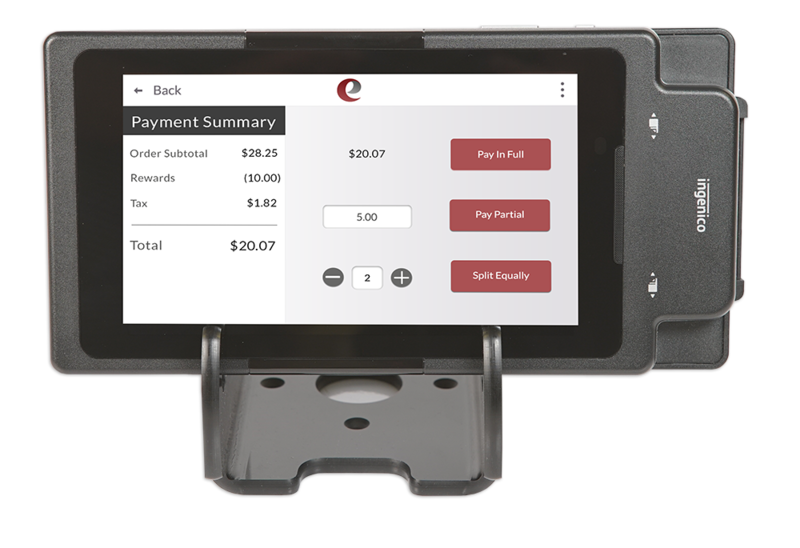 Using an eTouchMenu device can cut time and labor down for the front desk, maintenance and housekeeping as well as track goods and services by room, including how fast and efficiently tasks are completed. Fast service makes guests happier. You could also use the devices to upsell hotel features like spa treatments, VIP rooms, pool cabanas or simply food and drinks, thus increasing your revenue.